Boston: Little Brown, 2004. First edition, first prnt. Signed and dated "7/6/4" by Mosley on the title page. 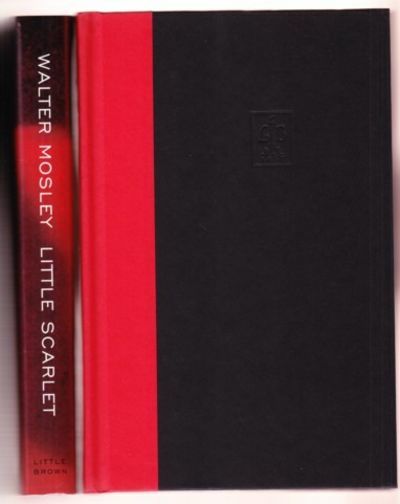 Backstrip bottom edge with shallow wrinkle; otherwise, an unread copy in Fine condition in a Fine dustjacket with an archival cover. One in Mosley's Easy Rawlings detective series. Blurbs by Pelecanos and Kellerman.. Signed & Dated by Author. First Edition. Hardcovers. 8vo - over 7¾" - 9¾" tall.